Below are brief biographical notes on a selection of hospital governors and other benefactors. The Rev. Henry Moule is remembered for his invention of the mechanical dry earth closet, a type of lavatory, an example of which can be seen in the Dorset County Museum. 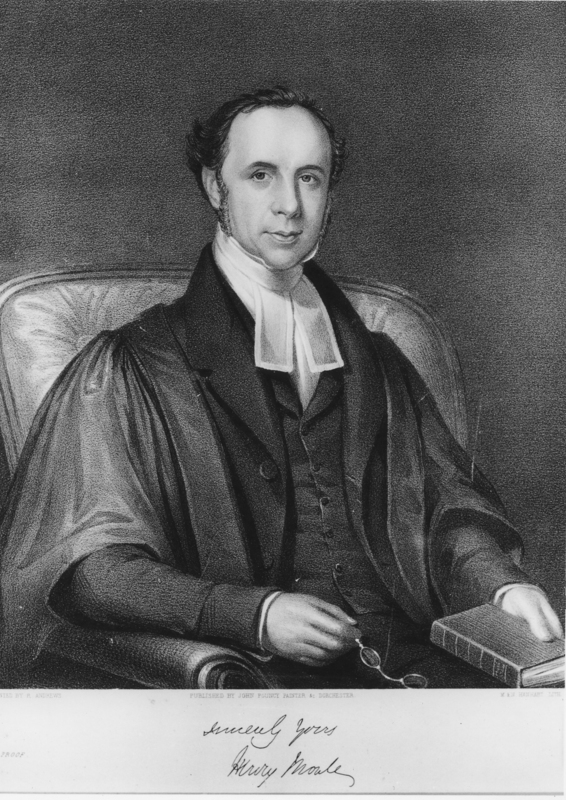 He became Vicar of Fordington in 1829. 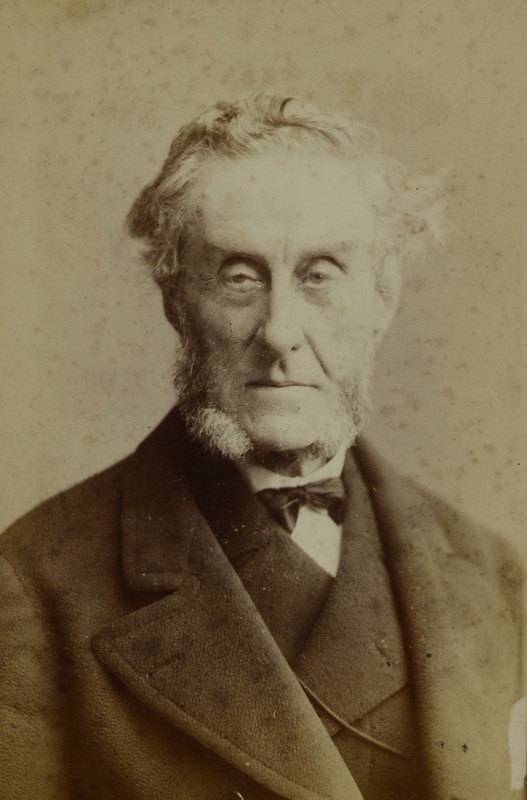 During the cholera outbreaks of 1849 and 1854 in his parish, Moule “stood between the dead and the living”, tirelessly working not only to care for his sick parishioners, but also to ensure the disease did not spread to neighbouring parishes.